The chamber offers several low cost and effective opportunities to get your message out in front of your fellow members. Choose from advertising in the chamber’s premier newsletter, sponsoring an event or celebrating the opening of your new business with a ribbon cutting ceremony. Did you just open your business, move to a new space, or expand your existing space? The chamber wants to help you celebrate! Publicity for your new or newly renovated space. An opportunity to thank publicly your family, friends, business associates, employees and financial partners. To request a ribbon cutting, contact Brent Pavia at 612.370.9181 or by email at bpavia@mplschamber.com. 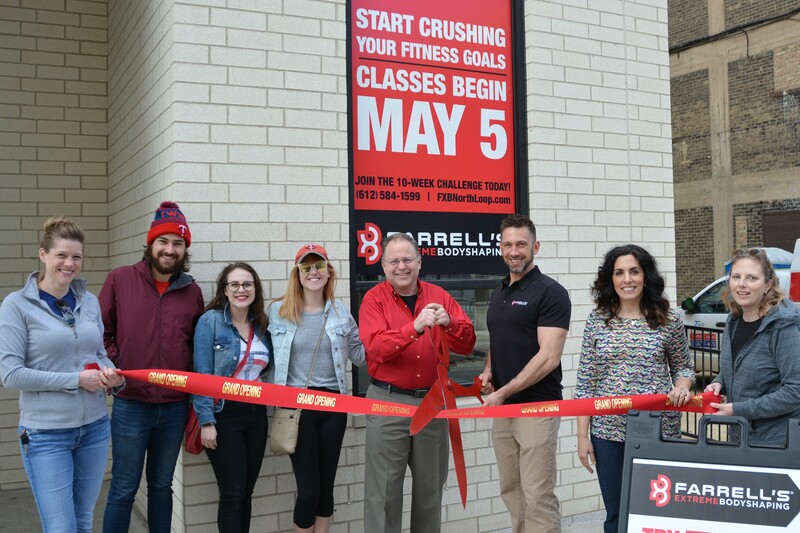 Check out our Ribbon Cutting Photo Gallery and be sure to #FollowBigRed on Twitter for information on all of our Ribbon Cuttings. 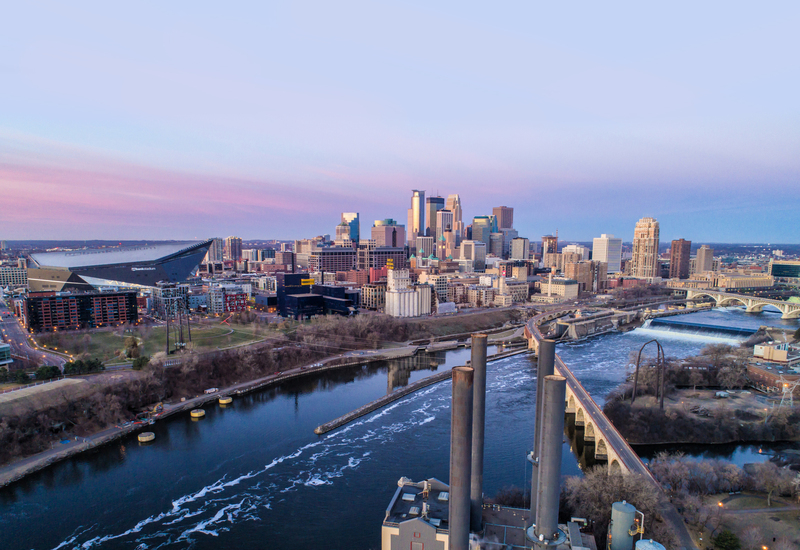 Advertising with the Minneapolis Regional Chamber is a smart buy for smart businesses. Utilizing the Chamber’s cost effective advertising opportunities- available exclusively to Chamber members- businesses can increase exposure for your organization and gain new leads. The Chamber’s website, www.mplschamber.com, is a leading resource for businesses, consumers and visitors looking for information on the Minneapolis Saint Paul region and the companies that do business here. Over 21,000 visitors every month turn to the Chamber for valuable information. The Minneapolis Regional Chamber, the Northeast Minneapolis Chamber and Bloomington Chamber offer a wide range of sponsorship opportunities for members. The goal is to help businesses in the Minneapolis-St. Paul region achieve their marketing objectives in partnership with the chamber through sponsored events, publications and web pages. There are many opportunities for your organization to gain exposure at various investment levels. Please fill out the form below to get further information about how you can extend your business reach today.